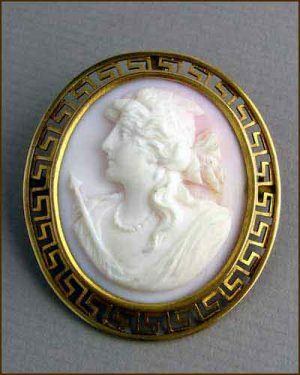 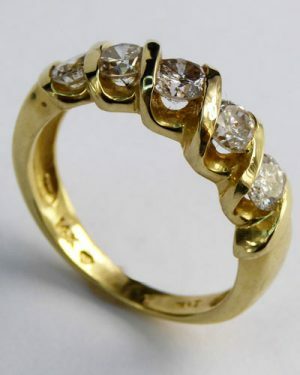 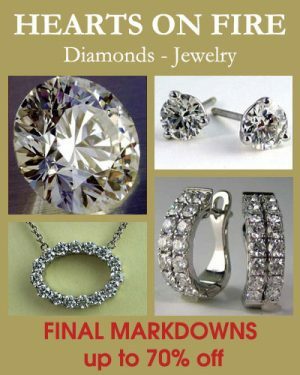 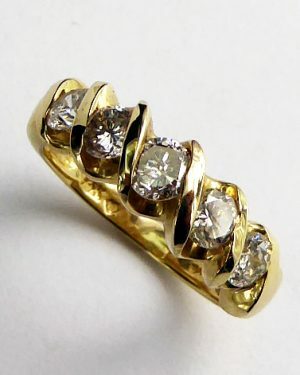 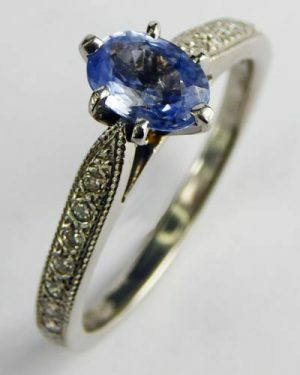 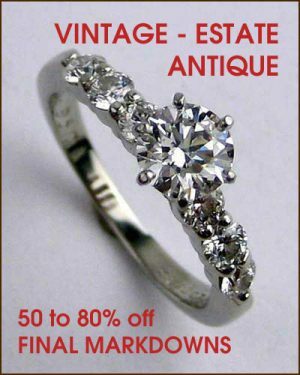 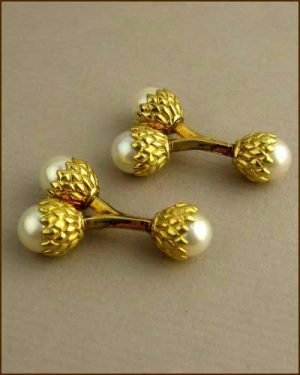 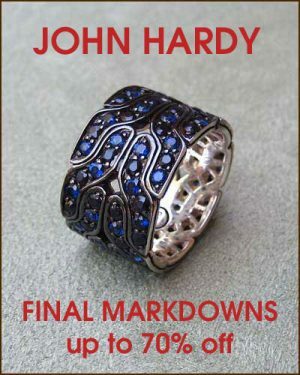 Welcome to great discounts on ESTATE, VINTAGE and ANTIQUE JEWELRY at our Liquidation Sale! 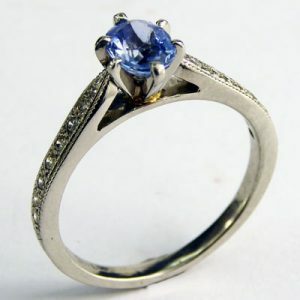 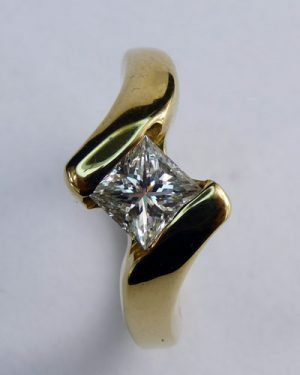 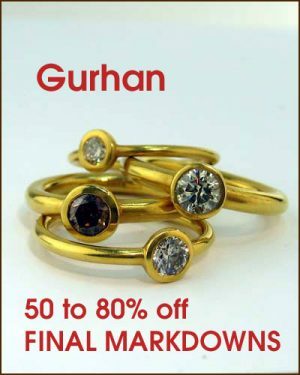 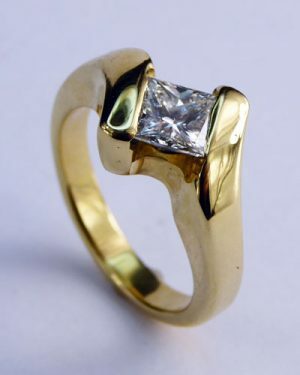 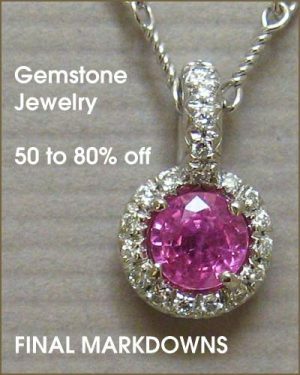 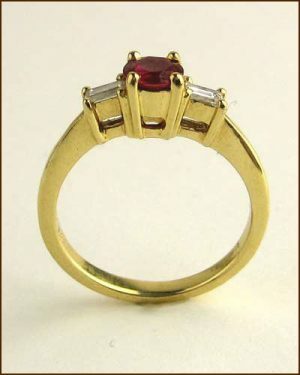 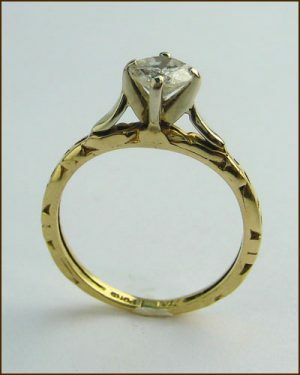 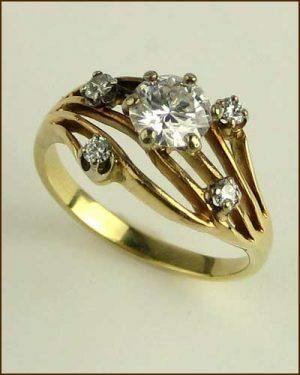 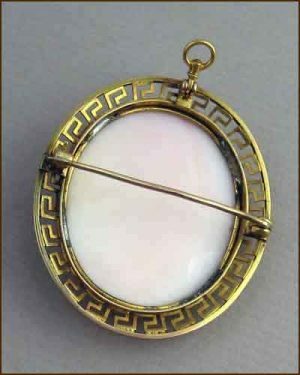 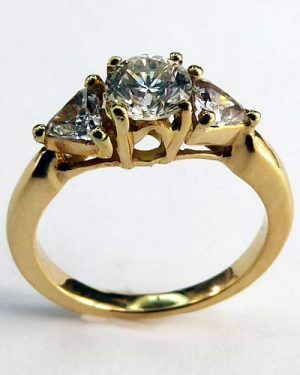 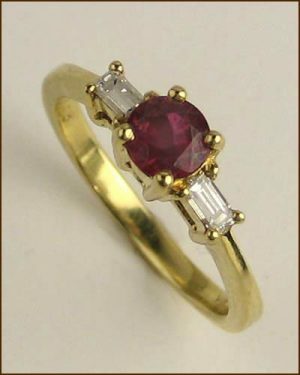 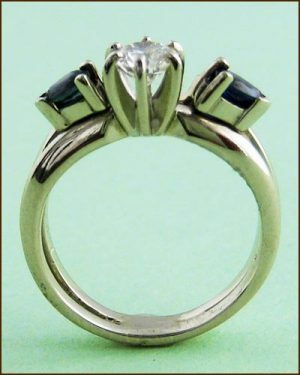 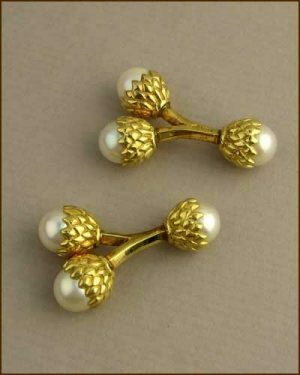 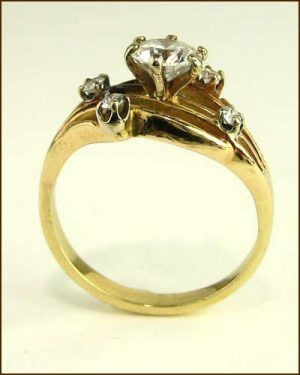 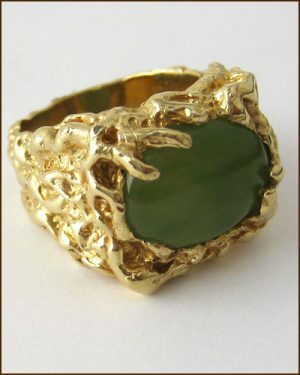 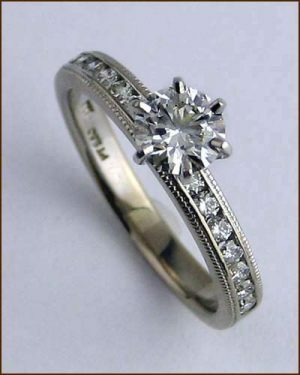 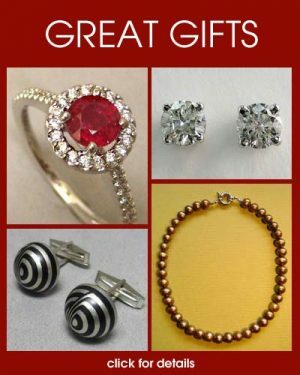 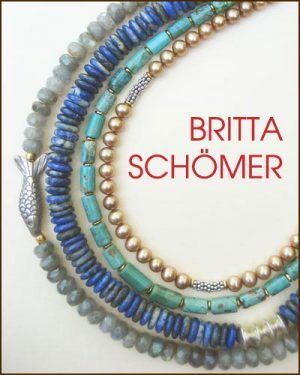 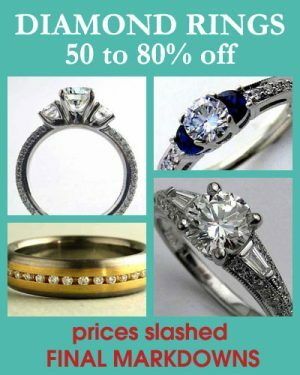 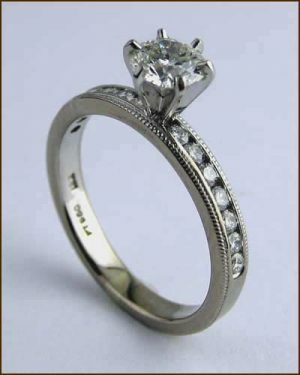 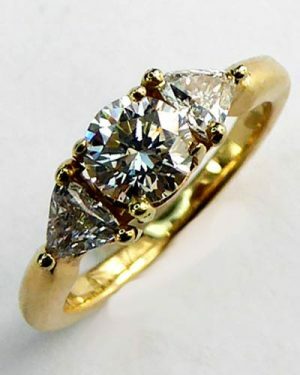 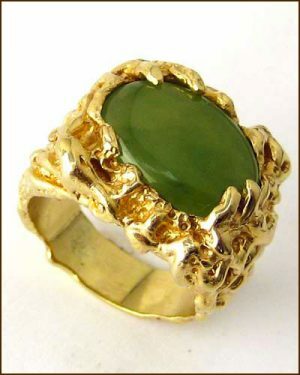 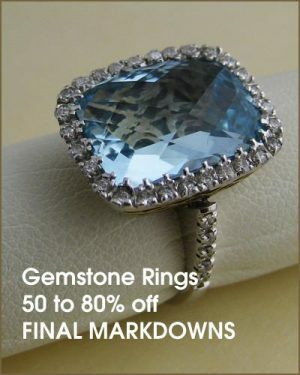 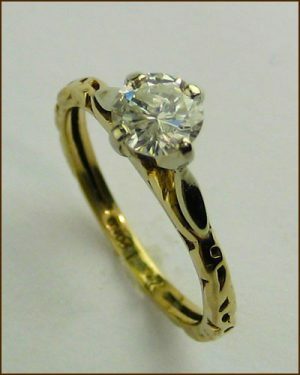 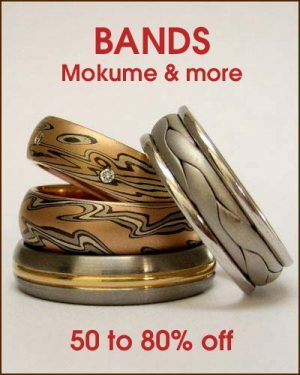 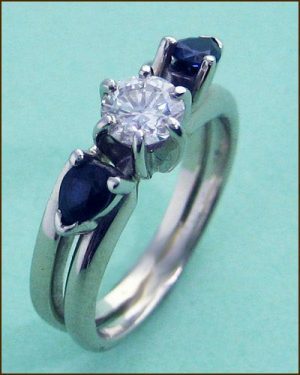 Previously owned jewelry offers exceptional value. 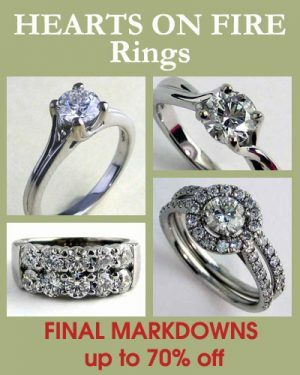 The prices on Estate Jewelry are almost always below their current replacement value and often reflect only the price of the materials. 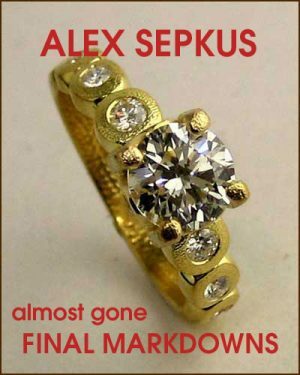 Only one of each left.